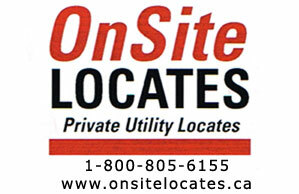 Sign up for this season now, click here. This years registration cost will also include a take home keeper T-shirt, so please make sure and fill in your child’s “top size” as listed on the registration site. Practices this season will run on Mondays and Wednesdays from 6:20pm to 7:30pm, with the first practice starting on Wednesday May 22nd. 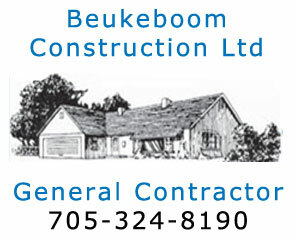 The goal this season is to have enough kids registered to form a small house league at each age group. Monday nights would be skills and drills and Wednesday nights would feature inner squad games. We will also be entering 5 or 6 Sunday Festivals, with the emphasis on keeping these as travel friendly as possible. 2019 Registration is now open! Please follow this link to register your child. Practices this season will run on Mondays, Wednesdays, & Fridays until the season starts and then Mondays and Wednesdays after that. Practices will run from 6:00pm til 7:30pm with the first practice starting this coming Wednesday April 24th. Games will be played on Sundays (Boys & Girls usually at different locations) with the regular season starting on Sunday May 26th. 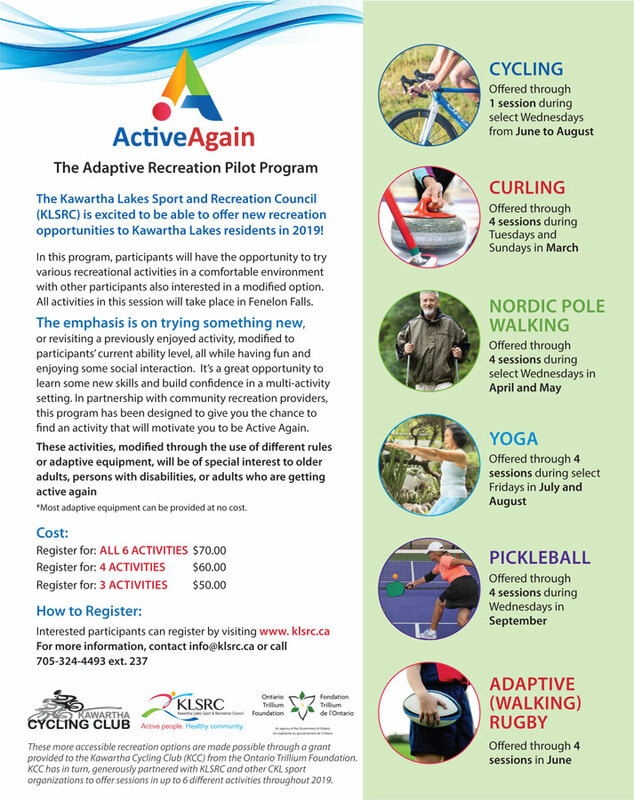 The Kawartha Lakes Sport and Recreation Council is excited to announce the launch of Active Again an Adaptive Recreation Pilot Project! Six recreation providers have come together in Fenelon Falls to offer a brand new way for City of Kawartha Lakes residents to access new activities. Program participants will have the opportunity to participate in up to six activities in the spring and summer of this year. 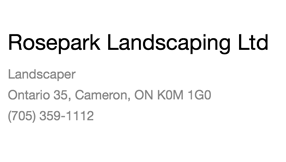 The KLSRC has worked with the Kawartha Cycling Club, Fenelon Falls Curling Club, Lindsay Rugby Football Club, Fenelon Yoga, Fenelon Falls Pickleball and Nordic Pole Walking to develop the program. 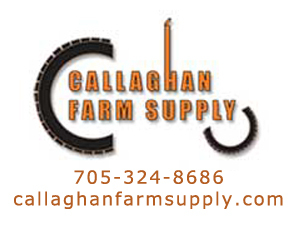 Thanks to a Trillium Foundation grant obtained through the Kawartha Cycling Club, and our collaborative approach to planning, we have kept enrollment costs for the 7-month program down to $50-$70 per participant. All activities will be offered with adaptive options, including modified rules and/or adaptive equipment and will be of special interest to older adults, persons with disabilities, or adults who are getting active again. 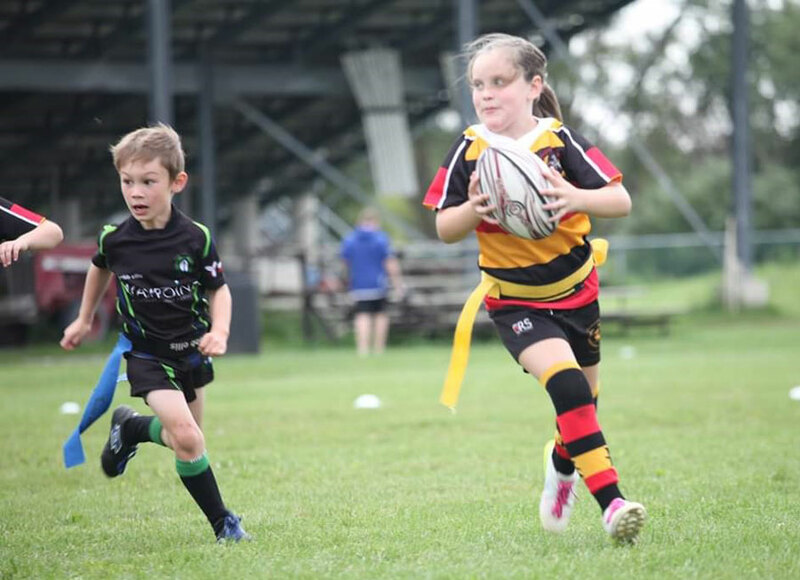 To promote, develop and administer the playing of rugby under safe conditions throughout the Kawartha Lakes area. 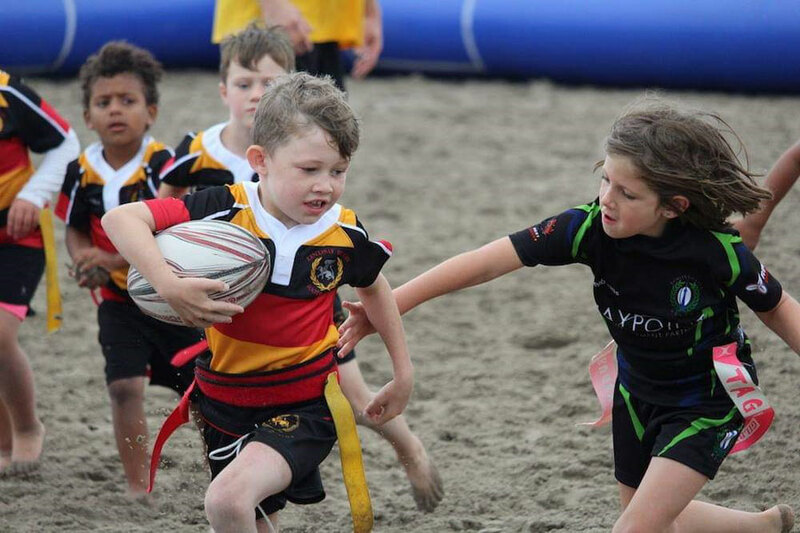 To increase the number of male and female participants regardless of age race or creed, Increase the number of groups and educational establishments playing rugby in an organized manner. Deliver policies and programmes that meet the needs and aspirations of our members and enable them to meet their maximum potential. 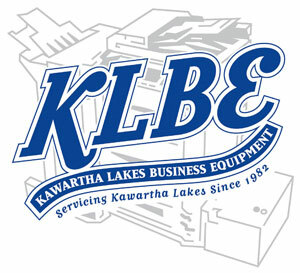 To integrate the LRFC into the development plans of Kawartha Lakes, by adding to the community facility inventory for growing and additional user groups to nurture and encourage success through education and example. Toronto Arrows’ Rob Brouwer speaks with his teammates during a game against the Houston SaberCats in Houston, Texas on Friday, Feb. 22, 2019 in this handout photo. 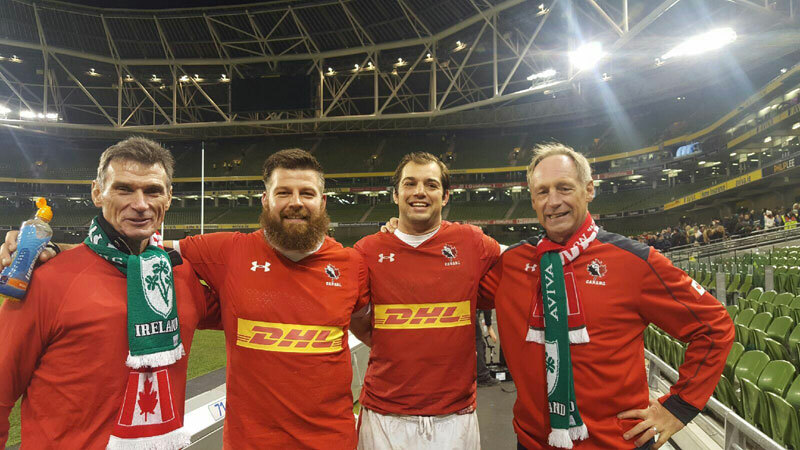 Prop Rob Brouwer is a study in hard work and perseverance. 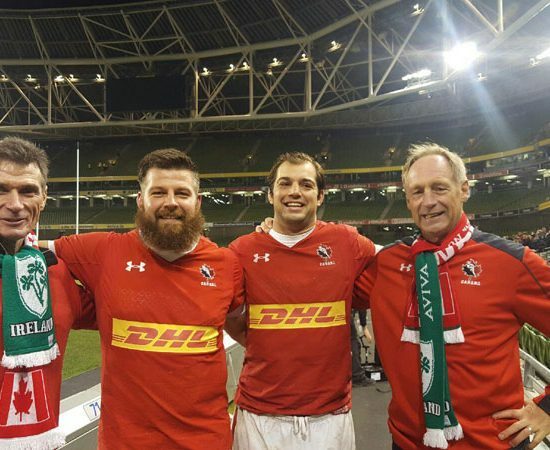 He became Canada’s oldest rugby debutant when he stepped on the field against Brazil in February 2016 at the age of 33 years 72 days. 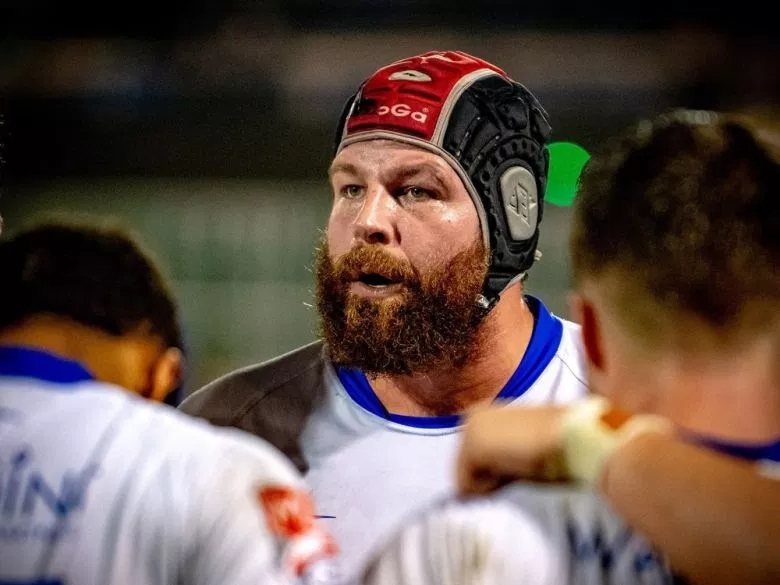 Toronto Arrows prop Rob Brouwer came late to rugby and, at age 36, still has high hopes in the sport. The teacher from Lindsay, Ont., is looking to crack Canada’s World Cup roster this fall. 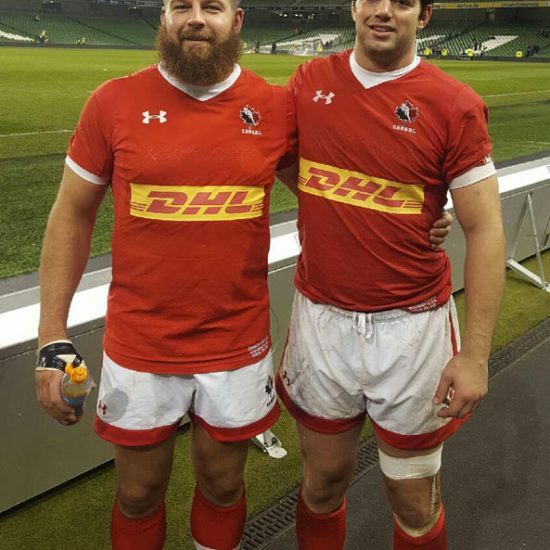 The six-foot-three, 260-pounder became Canada’s oldest rugby debutante in February 2016 when he stepped on the field against Brazil at the age of 33 years 72 days. “A big moment,” he recalled. 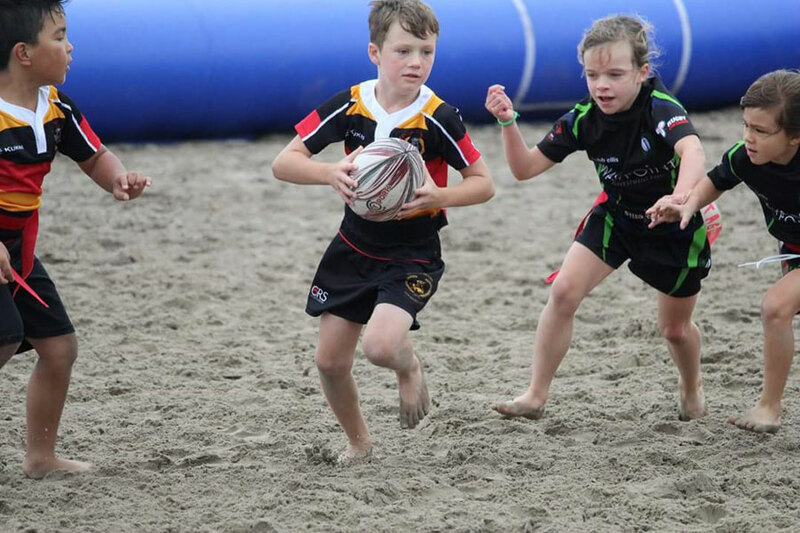 We would like to invite you to our upcoming TRY Rugby Event. WHY: This will be a great opportunity for all returning players/new players to get ready for the upcoming season, meet the coaches and get registered. Anyone who is interested in trying rugby is encouraged to attend this free session. It will be the perfect atmosphere for your child to experience our great game without any commitment. Make sure to bring gym clothes and running shoes and be ready to have fun! Water bottles and snacks will be provided. If you have any questions please let us know or just simply show up that day! 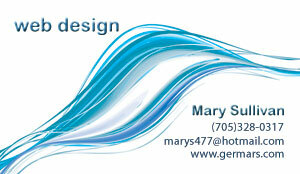 Please feel free to share this invite with anyone you might feel is interested. 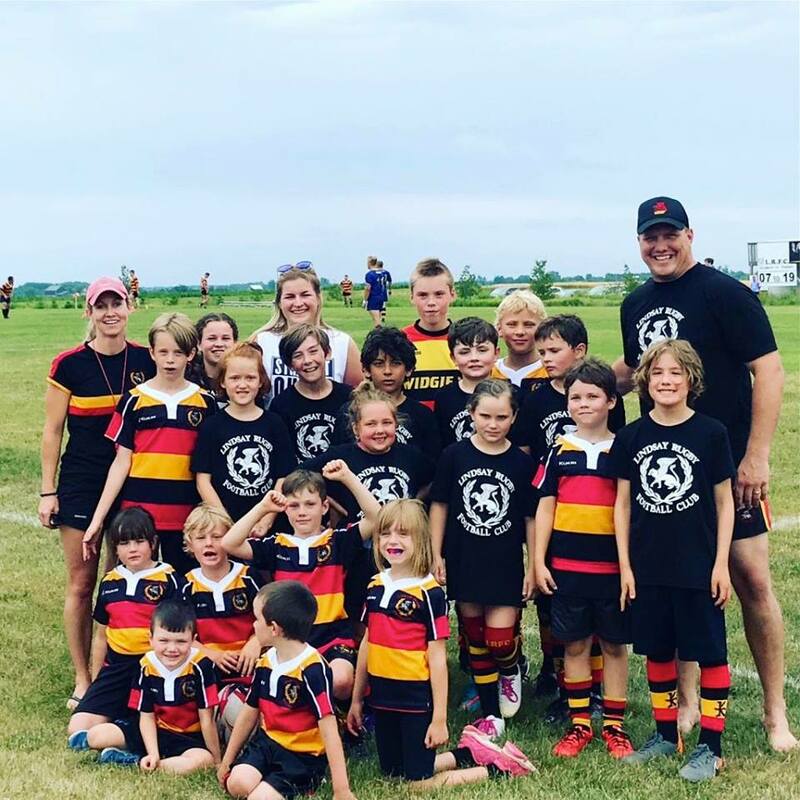 As the 2019 season approaches Rugby Ontario has planned a Growing the Game Workshop that will be held in Peterborough at the Peterborough Pagans’ club house on April 1st, from 7-9 pm. 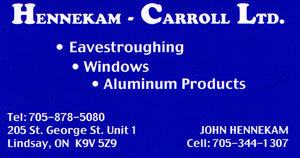 The address of the club house is 725 Armour Rd, Peterborough, ON K9H 2A1. 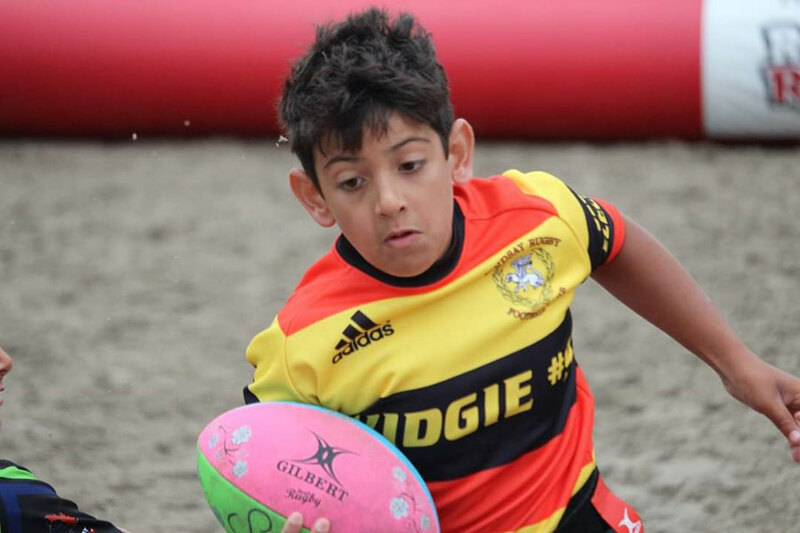 The goal of this workshop is to bring members of the rugby community together to provide information and insight on the best practices so we are able to enhance rugby development. 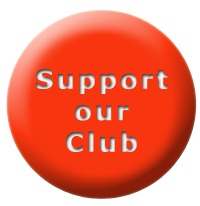 Please pass this message along to anyone within your club that would like to attend. 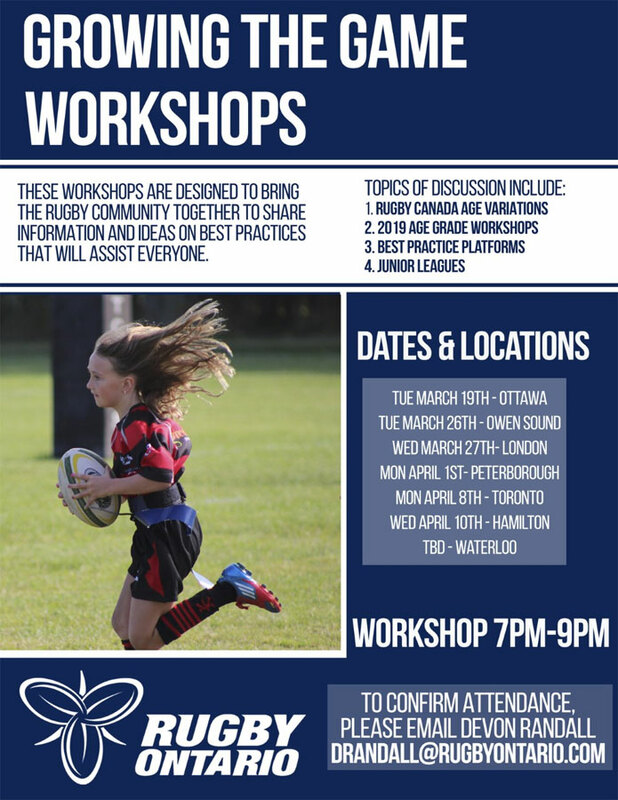 If you are interested in attending any of the workshops or have any questions please contact Devon Randall (drandall@rugbyontario.com) to register or get any information you may need. When registering please provide which workshop you will be attending, club affiliation, name & phone number. 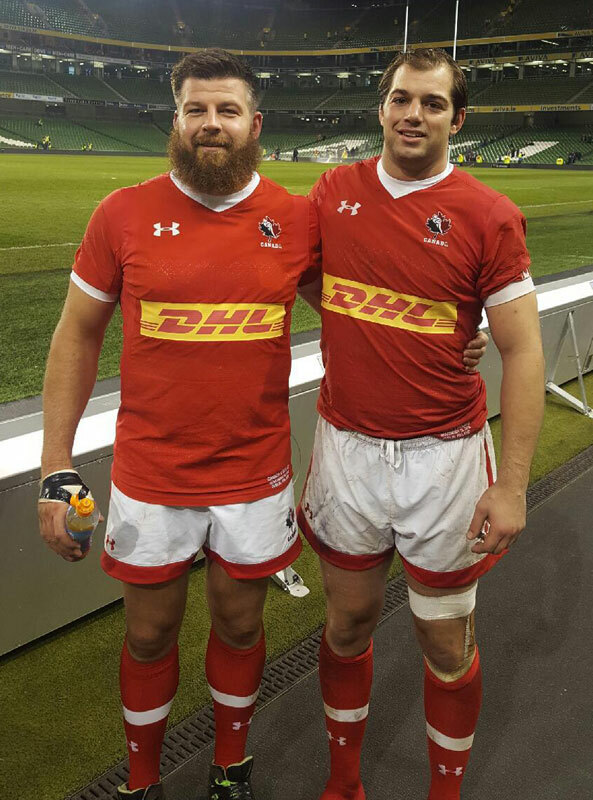 The Boys looking good after a big game vs Ireland on Saturday. 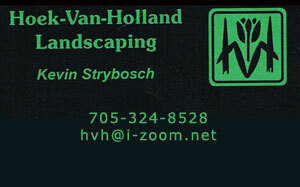 Great job Rob Brouwer and Brett Beukeboom!!! 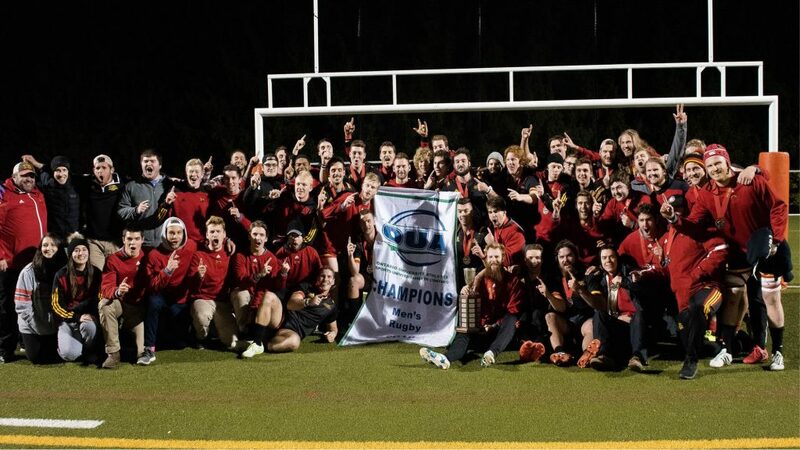 You guys are making our little town and rugby club very proud. 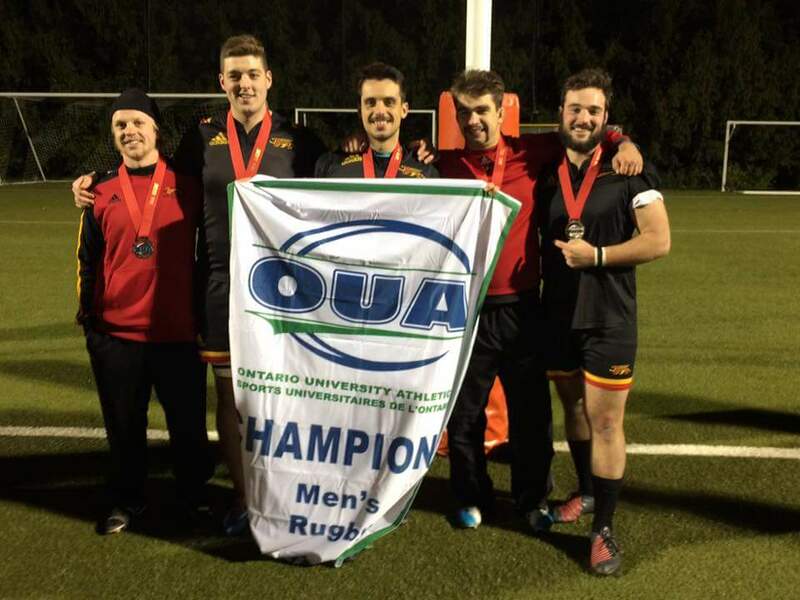 Congratulations to Sam Evans, Mac Kea, Mike Little, Jeremy Wright, Lucas Geisser and Zach Lockhart, of the Guelph Gryphons, on the huge overtime win for the OUA Men’s Rugby Championship.